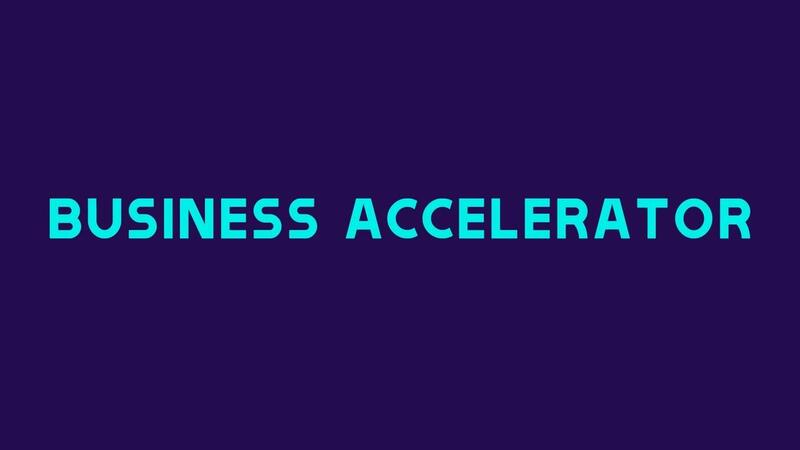 Business Accelerator was designed specifically for thriving companies grossing half a million dollars or greater in annual revenue that desire help to scale their existing business programs. Business Accelerator attendees will meet on location twice annually in small groups of 5-10 in order to discuss business concerns and present, digest, and create solutions in real time while on site. Each attendee will be offered a qualified team ready to execute the newly designed plans in order to increase annual revenue that will reach or exceed several million dollars. The Business Accelerator program will provide substantial monthly coaching and mentoring, provide accountability partners to propel productivity forward, and input from the smartest minds in the industry focusing on development and building your business.